One of the largest antique markets in Tokyo, some 300 dealers will participate and sell different kinds of antiques. 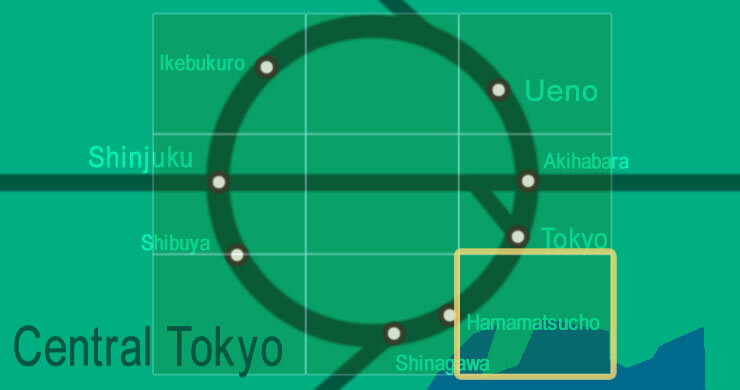 From Hamamatsucho Station, take the Tokyo Mono train and get off at Ryutsu Center Station. 1-min walk.